In case you are passionate about cooking, this Easter would be the ideal time to showcase your cooking skills. With Easter fast approaching, you may need a few recipe tricks under your sleeves. 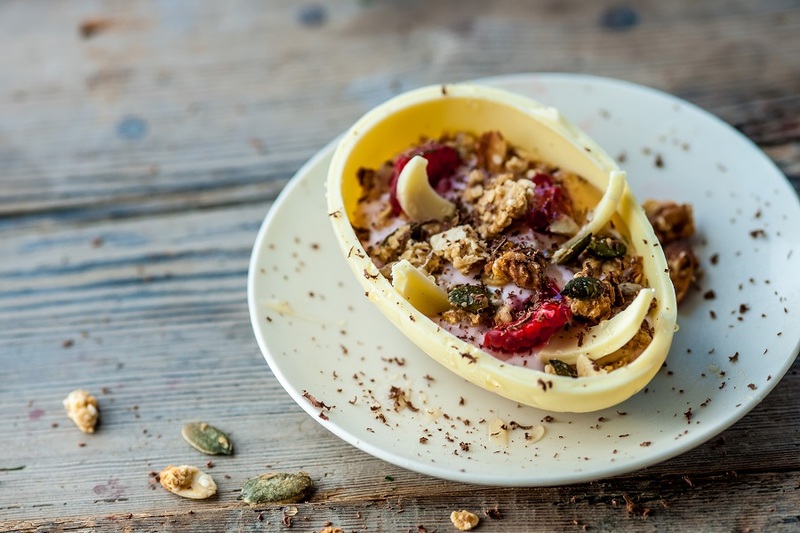 The following are some of the best recipes from around the world that you can try this Easter. 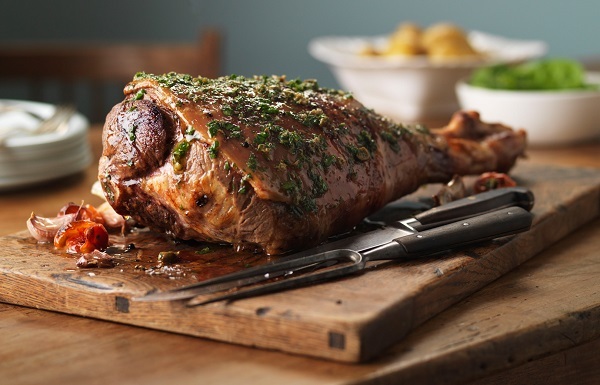 Many countries use roast lamb meat as a traditional Easter meal. On the Easter dinner table, lamb meat is a symbol of the sacrifice made by Jesus Christ for the sake of humanity. One tablespoon of each; soy sauce, olive oil, pepper. 6-9 pounds leg of lamb, with a bone. Mix all the spices in one bowl together with cooking oil. Place the lamb leg inside a cooking pan. Using a knife, make deep incisions on the meat surface at intervals of two inches. Rub the spices mixture deep into every incision on the leg. The residual mixture can be smeared on the roast meat. 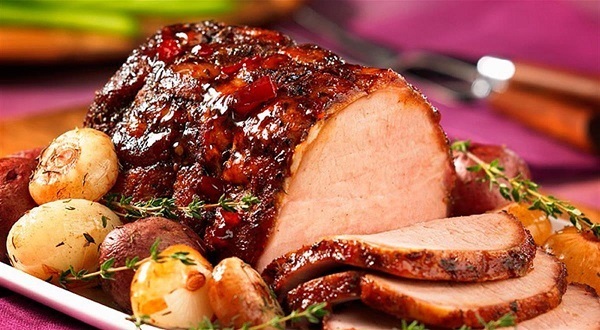 Roast the meat for 20-25 minutes in the oven at upto maximum temperatures of 170 degrees. Get your cooked meat from the oven and let it cool down for approximately ten minutes. Served with some vegetables or rice for approximately 12. 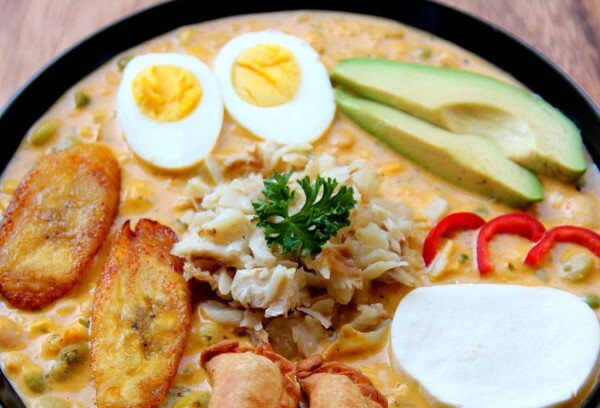 The Ecuadorian Fanesca is a soup from Ecuador as the name suggests. The meal is prepared explicitly by most folks during Easter. It contains a mixture of twelve different strains of beans and grains, bacalao, pumpkin, and milk too. You are free to include any twelve of your favorite beans and grains. This meal does not include meat because the Catholics do not allow for the consumption of beef during Easter. The twelve strains of beans are a symbol of the twelve apostles of Christ Jesus. You need no special training to prepare this delicacy. The meat ham has been a part of the USA tradition of commemorating the Easter since time immemorial. One of each; clove garlic, and a bay leaf (both crushed). Dijon mustard, brown sugar, and some honey. Choose the right ham from the store. Score the fat using a sharp knife. Do not make very deep cuts. Add some spices into the incisions you have made to enhance the taste. Warm the ham in the oven. Since most hams are precooked, all you need to do is warm it in the oven at temperatures of not more than 325 degrees F.
Prepare some glaze using a few spoons of brown sugar and honey, fruit juice and Dijon mustard. When the ham is ready, remove the aluminum foil and smear the glaze on the meat’s surface. Heat the meat up to 400 degrees to get a sweet crust outside the ham. Let the meat cool down for about ten minutes then serve. 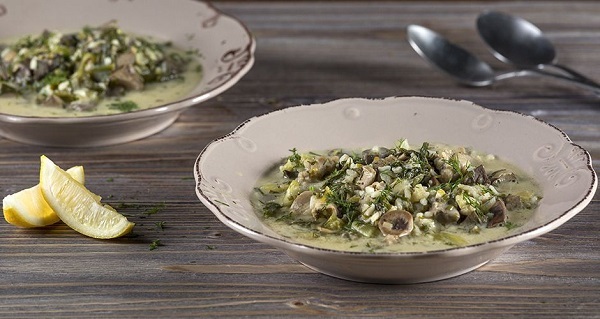 On the Easter Saturday after Midnight Liturgy, it is a part of the Greek tradition to drink the Greek Mageirista lamb soup. Intestines, liver, head, heart, and lungs most preferably from one lamb. Salt, water and some Greek Virgin Oil. Two cups of sliced lettuce. One cup of fresh cut dill. Five large eggs, at room temperature. Fresh juice of 2 large lemons. Size the intestines into single foot long pieces. Clean the intestines using the water. Rinse the intestines using some lemon juice then chop the intestines into small pieces. Drop the intestines inside boiling salty water to bleach. Heat the olive oil together with the liver and other available parts. Return the viscera in the boiling salted water, add the spices and mix thoroughly. Add the rice and make sure to stir the mixture. Whisk the eggs and lemon juice in a bowl. Slowly add 2-3 cups of the soup while vigorously mixing to avoid curdling of the mixture. Add the mixture into the pot. Stir the mixture using a wooden spoon while adding more seasoning to your specifications. 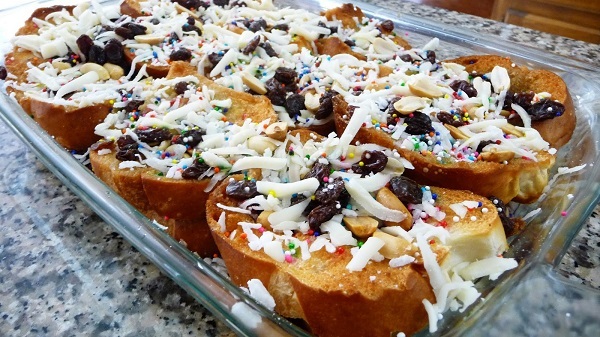 This is an exotic bread pudding made on the Ash Wednesday in Mexico. The ingredients of this dish are all containing a religious symbolism that remembers the suffering of Jesus Christ. A quarter cup dark brown sugar and cup water each. Two cinnamon sticks symbolizing the wooden cross. 4 1/2 cups French bread, cubed (body of Christ). 1/4 cup golden raisins and lightly toasted slivered almonds. Two tablespoons butter, cut into small pieces. 3/4 cups shredded Monterey Jack cheese. Boil brown sugar, cinnamon sticks and water in a saucepan. Discard the cinnamon sticks when you finish. Combine the butter, almonds, raisins, and then pour the warm sugar syrup into the mixture. Lubricate an 8-inch baking dish using the cooking spray. Add the mixture into the baking dish using a spoon. Cover the mixture using grated cheese. Cover the baking dish using an aluminum foil, refrigerate for approximately thirty minutes. Preheat the oven to temperatures of 350 degrees F.
Bake the pudding for 20 minutes with the foil on. Take the foil off, proceed to bake for 15 more minutes until the cheese gets golden. Serve while still meal is still warm. The above stated are some of the best recipes for you to try this Easter. You should try one of these amazing dishes with so much history and deliciousness.